What is web hosting & how to choose a good web host? What is the first thing you need when you start your business? A ‘shop’ – where you can store and display all your products that you want to sell. And how do you get a shop? You buy a ‘piece of land’, where your shop can run. Without this ‘piece of land’, you cannot run your shop, as you will have no place to store all your products. When you decide to make a website, you need a place where you can store your website’s files like images, text etc. A web hosting company provides you this ‘storage space’ on a server. Let us say you have bought web hosting with ZNetLive. When someone wants to visit your website, his computer connects to the ZNetLive server where your website’s files are stored. The ZNetLive server then delivers the website files to the user and the website is opened on his computer. The diagram below makes the picture clearer. It is very important that your web hosting provider provides good support and helps you out with all the technical things. 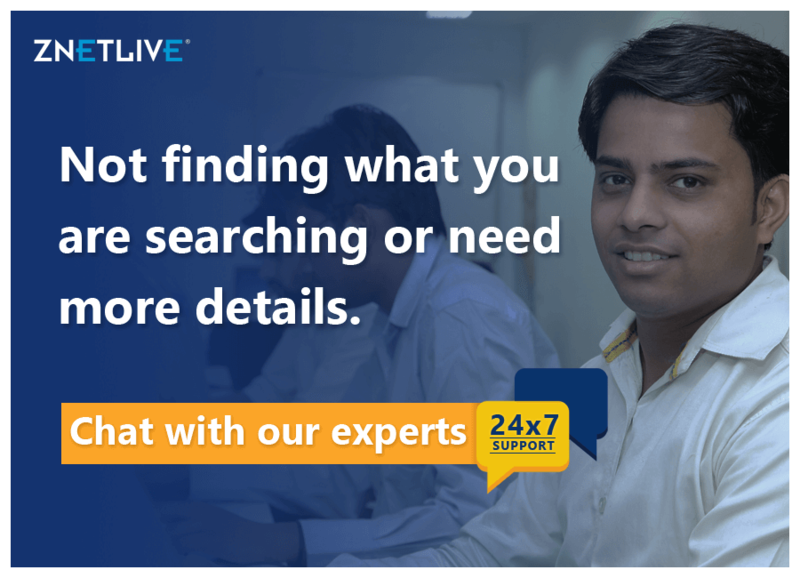 Before making a purchase, check if the web hosting provider gives 24×7 support via phone, email and LiveChat. Always search the internet to know what the existing customers of a web hosting provider have to say about its services. How is their website performing? Are they satisfied with the kind of support they’re getting? Do thorough research at your end before choosing a web host. A good web hosting provider always provides additional features with web hosting. Does your web hosting come with free domain name, SSL certificate, email-spam protection, hacking protection? Always compare several web hosting providers to see complete list of the features you get with each. Web hosting is the backbone of your website, and provides complete resources on which your website runs. It is very important to choose the right web hosting provider to ensure that your website never goes down and always performs error-free whenever someone visits it.